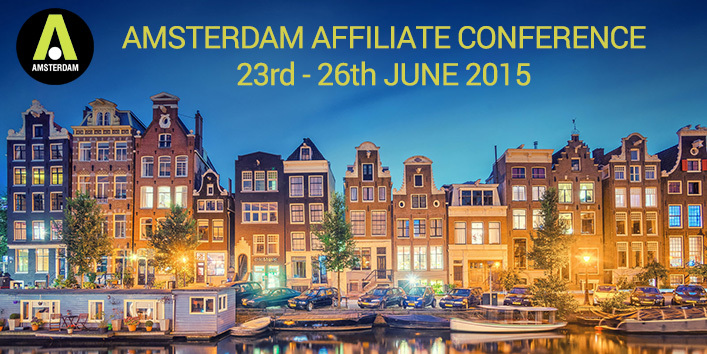 We are pleased to announce that our company will be attending at The Amsterdam Affiliate Conference on 23rd – 26th June, 2015. Having more than 2 year experience of successful working with gambling and finance clients and generating 6 number digit monthly revenues for these industries, we would love to share our insights and discuss the opportunities of working with existing and new clients both in web and mobile. For tickets, schedule and other enquiries, please visit AAC official website.